Xiaomi is at the corner cooking up a successor Xiaomi Redmi Note 3 which have been selling for well for quite a long time now. 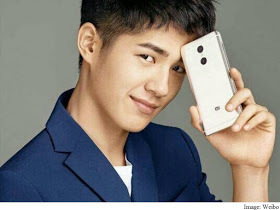 Xiaomi Redmi Note 4 is the upcoming smartphone from Xiaomi. Rumors has leaked the basic specs of this smartphone. 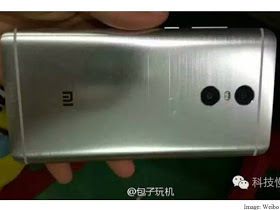 Xiaomi Redmi Note 4 will be coming with full metal unibody design, visible antenna bands at the top and bottom, and the dual camera setup at the back, the LED flash is placed between the camera modules. Redmi Note 4 also came with the MI logo but no fingerprint scanner. Though this is a fu^ck-up cos Redmi Note 3 came with a fingerprint at the back. Probably. Rumor has it that Xiaomi might integrate the fingerprint feature inside the physical home button on the front. Seems new versions of Xiaomi will be getting this feature. This is all what we have now. Let's just chill for the official specifications and launch of this smartphone.